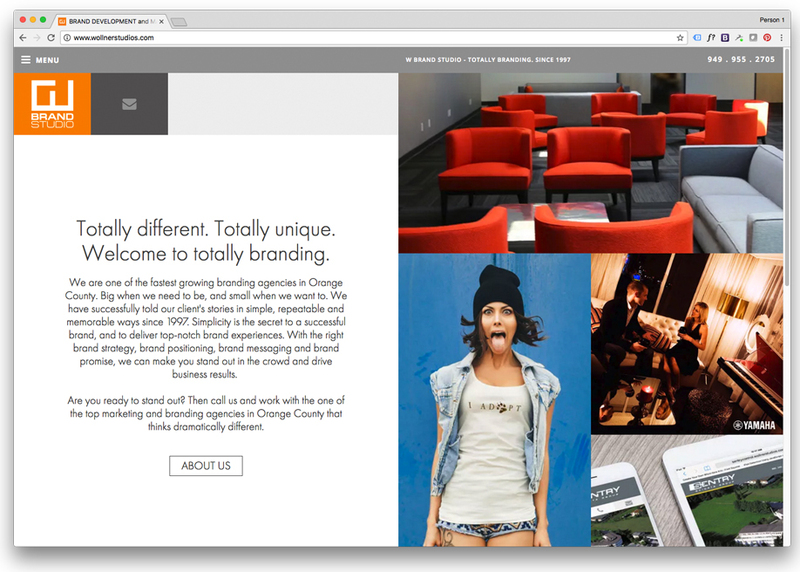 One of the fastest growing branding agencies in OC. Big when we need to be, small when we want to. We've successfully told our client's stories in simple and memorable ways since '97.